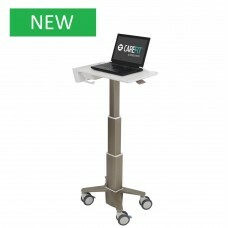 Documentation Medical Cart - The ultra-lean CareFit laptop cart keeps up with nurse demands and IT’s..
StyleView® Laptop Cart, SV10 Documentation Medical Cart The nimble SV10 effortlessly moves to ..
Office Mobile Desk This innovative computer cart doubles as an adjustable sit-stand mobile desk. 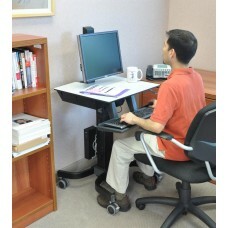 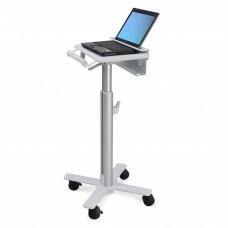 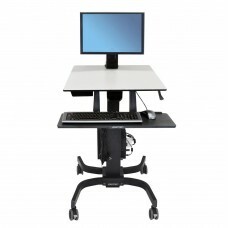 S..
For Heavy Display (16–28 lbs monitor) This innovative computer cart doubles as an adjustable sit-s.. 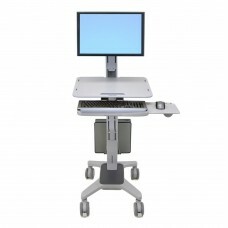 Mobile Desk Workstation This computer cart’s large worksurface and height-adjustable keyboard tray..